Family Surface Devices Microsoft Office Almost always feature unique configurations, fine design and luxurious finishes - but also lacking in updating the hardware components inside, with updates every year and a half for even two years, compared to a much more agile rate in larger,PC. 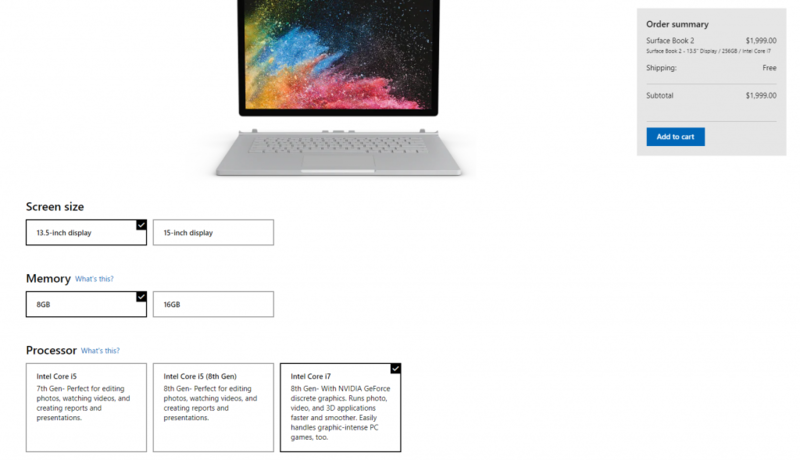 Happily, it seems that the giant company also understands that hardware refresh does not have to come only as part of a new generation of the product - and now launching another version of טאבלט God-surface Book 2 prestigious, with changes strictly in some internal components. 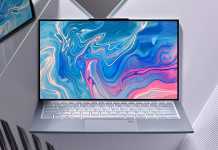 The Surface Book 2 has been sold for nearly a year and a half with a hard-to-digest 1,500 base price for a model with an 13.5-inch screen that includes a drive SSD 256GB, RAM and 8GB RAM chip Core i5-7300U is an antique something with a pair of physical processing cores only. 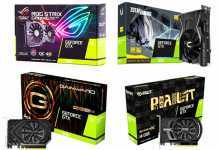 From now on, at the price of 1,500 dollars will get consumers the chip God-core i5-8350U, with four physical processing cores that will maximize performance in most existing applications. 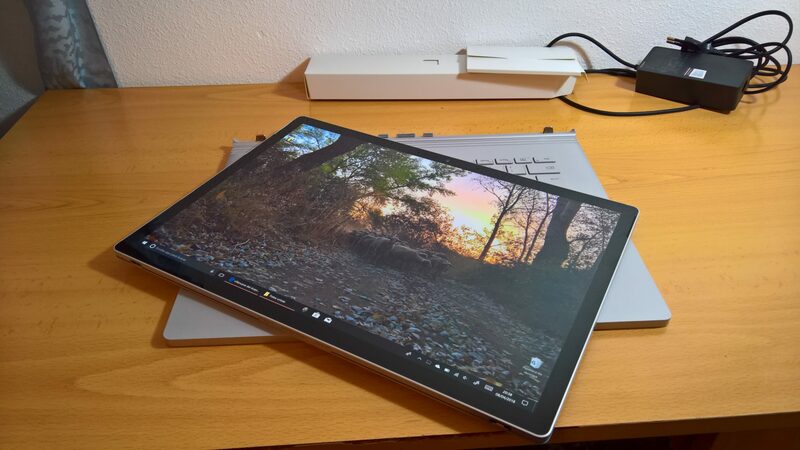 This is a logical upgrade and is absolutely needed, considering that more advanced models of the Surface Book 2 have already reached the beginning with processors core i7 quadrilateral and because both-core i5-8350U This is an old-fashioned model that was even inherited last year as part of the E-Whiskey Lake. 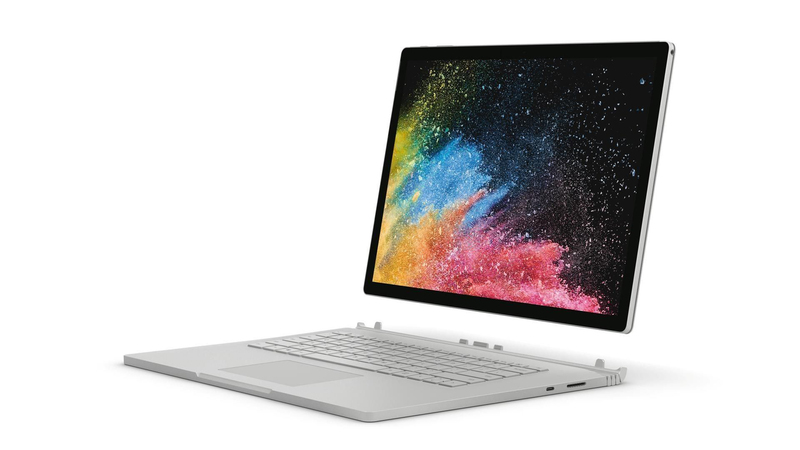 In addition to the updated model that will be offered at the same price level of 1,500, Microsoft will now offer a version of the Surface Book 2 with the Core i5-7300U, 256GB storage drive and 8GB of RAM at a discounted price of 1,300 USD - as well as a new version With Core i5-7300U, 8GB dynamic memory and drive SSD Minimum of 128GB for 1,150 USD. 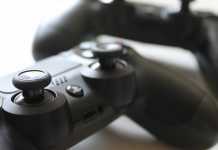 We are not convinced that the purchase of PC With 128GB of storage Available is a good idea in 2019 - but it's nice to see that the option exists for consumers, at a price significantly lower than before. 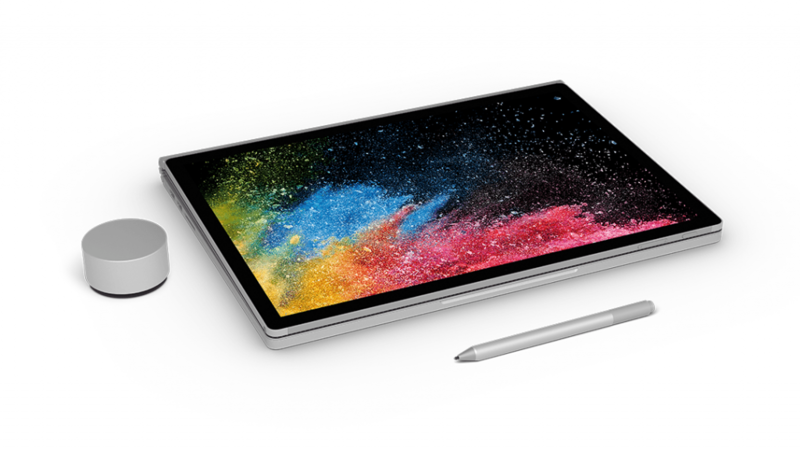 Can we now hope to lower the price in a similar fashion to thesurface Pro? We'll keep our fingers crossed.